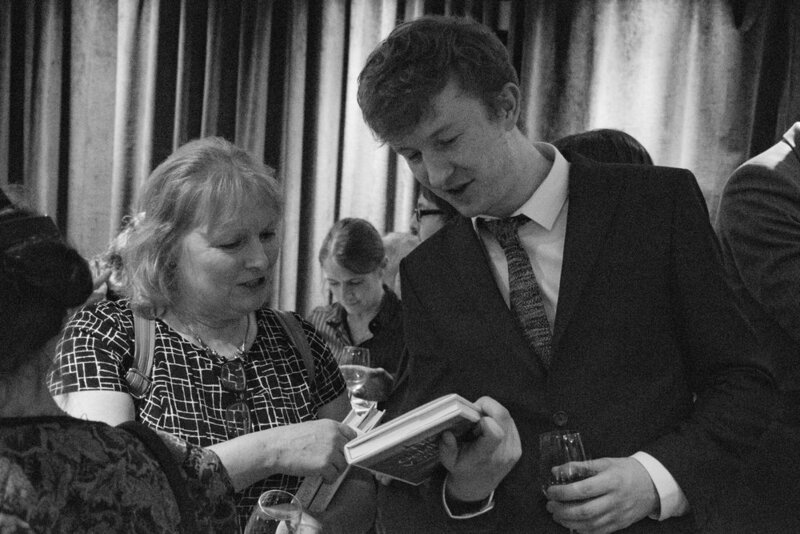 Book Launches for Recipe For Being A Woman, Echoing, and The Goldberg Variations with Ampersand Publishing. 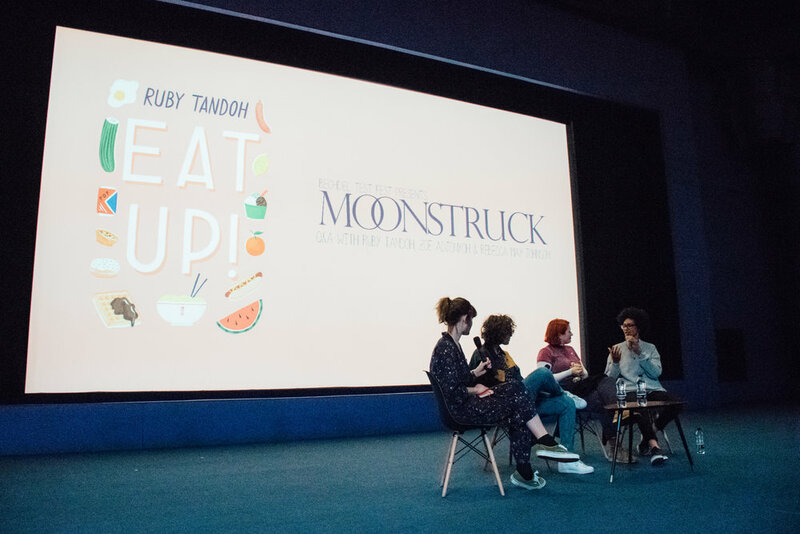 Screening of Moonstruck + Q&A with Ruby Tandoh for Bechdel Test Fest. 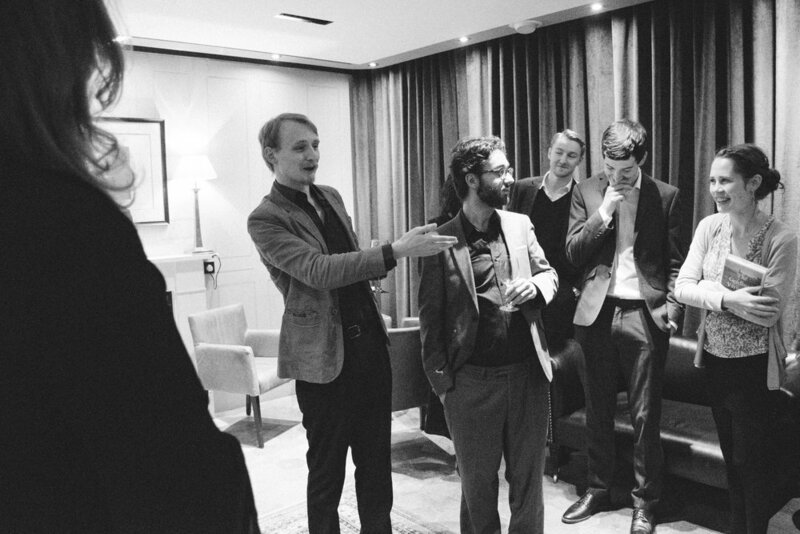 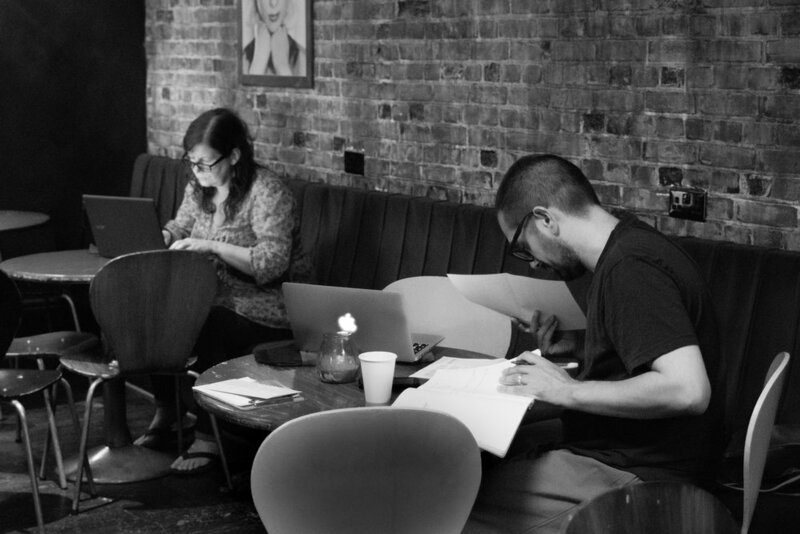 Write-Along-Movies writers hub, a monthly event at Genesis Cinema.